Just Yesterday, iPhone Dev team released Redsn0w v0.9.14b1 which has capability to Downgrade iPhone 3Gs running iPad baseband 06.15 to an Original iPhone baseband 5.13.04. What are its Advantages? In this post I'll explain and I'll also show you How can you downgrade your iPhone running iPad Baseband. If you've previously upgraded your device to iPad Baseband 06.15, Just for Unlocking purposes then Now you can switch back to iPhone baseband and enjoy iPhone features which were disabled on iPad baseband. 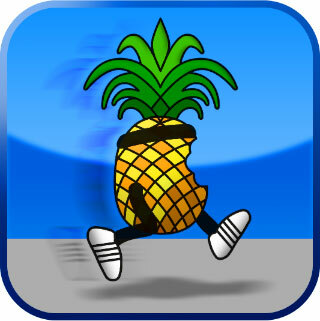 2) Ultrasn0w is Compatible with 5.13.04, that means that you can Unlock your device. 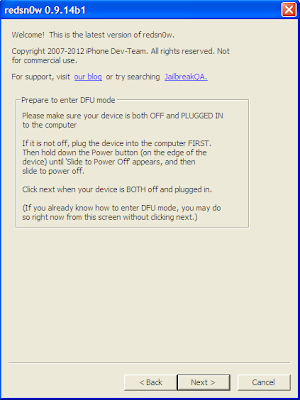 How to Downgrade 3Gs running iPad BB. 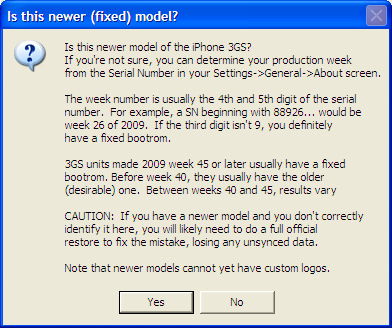 To Downgrade, You must make sure that your iPhone is running 06.15 baseband or modem firmware. Note: If your iPhone 3Gs have 3rd, 4th and 5th digit of serial number is 134 or higher (ie: xxx134...) then DON'T UPGRADE TO IPAD BASEBAND (06.15) or else you'll BRICK your Device. To Check go to Settings > General > About and scroll down to check serial number. Step 2: Go to Extras tab, Click on Select IPSW and select the IPSW you are running. 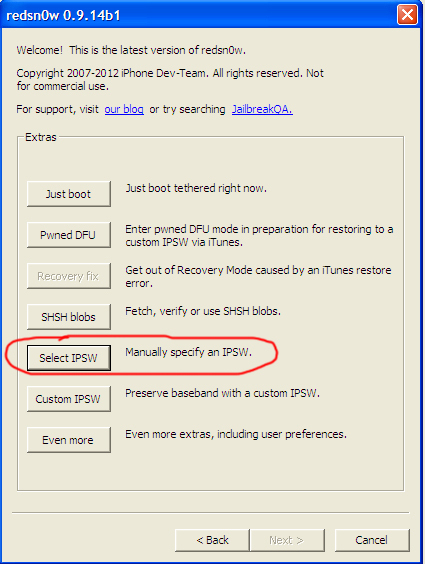 (For example, If I'm running iOS 5.1.1, then Download 5.1.1 IPSW from the link above and select) If you already have IPSW then you don't need to download, just use that IPSW. 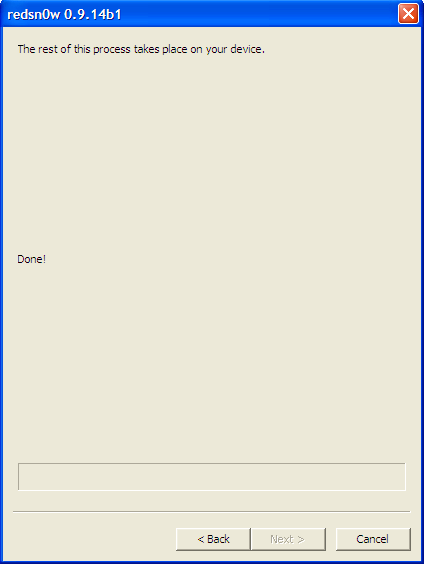 Step 3: Now Select your Bootrom. Yes, if you have New Bootrom and No, if you have Old bootrom. 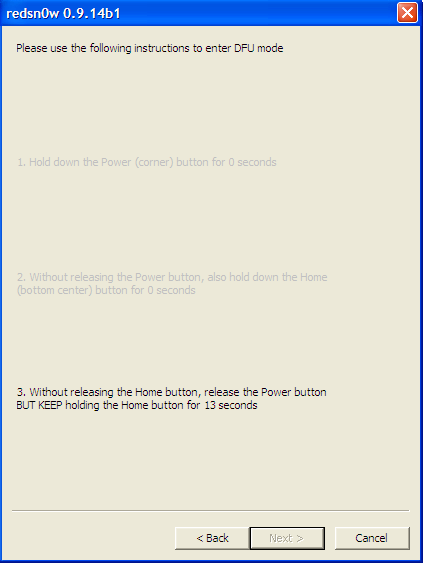 Step 4: Shutdown your device. 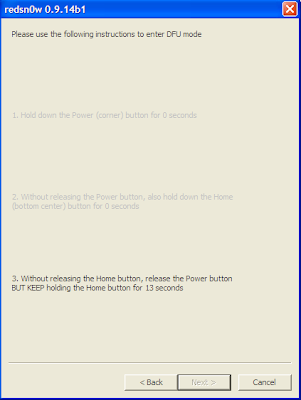 Press Power button until, Slide to Turn Off appears. 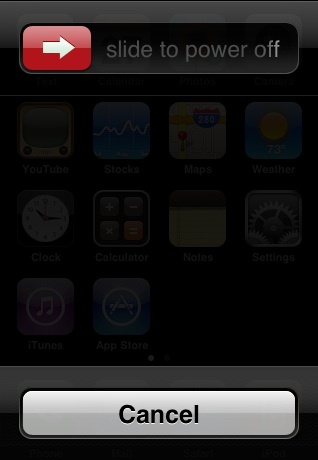 Step 5: Go back to Redsn0w Main screen and Click on Jailbreak Tab. Step 6: Now Redsn0w will Start doing its Job. When Redsn0w asks you to select some options then. 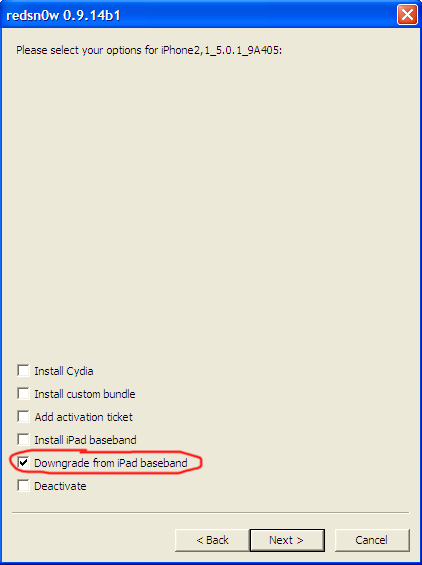 Select 'Downgrade iPad Baseband' Option and click on Next. Step 7: Follow the Onscreen Instruction to put your device in DFU mode. Step 10: After Ramdisk gets launched and you see Pwnapple running in your iPhone, You'll be on 'Flashing Baseband' step. It may take upto 10 minutes, Patience is required. 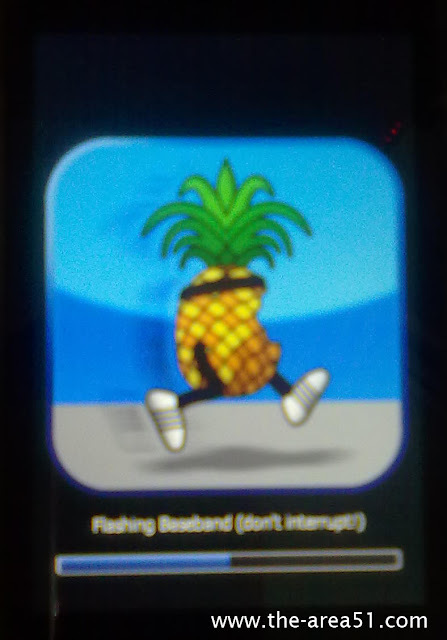 Step 11: Once the Baseband is flashed, Your device will Reboot. My iPhone 3Gs was running iPad Baseband and Thanks to Dev Team, I've successfully downgraded to iPhone baseband. Hope this Tutorial was helpful, Please let me know by leaving Comments below. Please do share this post.